Brett joined Lutz in 2017 and serves as Chief Operating Officer. 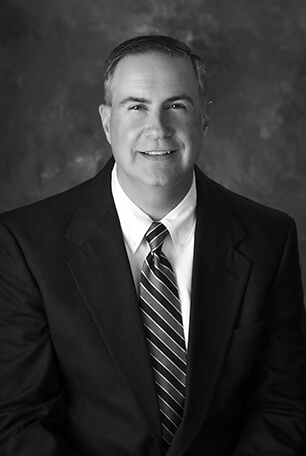 He brings over 26 years of experience in financial, operating, and human resources leadership roles. His primary responsibility will be to provide operational leadership and business plan execution support for Lutz Financial, Lutz Talent, and Lutz Tech.